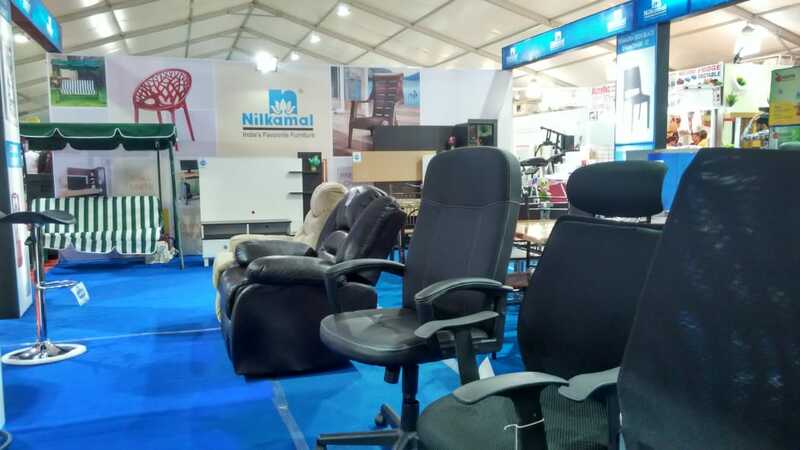 Nilkamal’s association with Furniture needs no introduction. 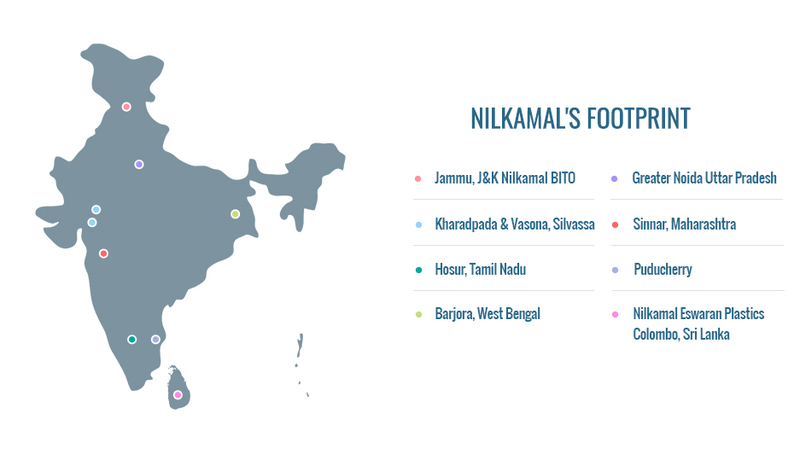 Nilkamal is the world’s largest manufacturer of moulded furniture and Asia’s largest processor of plastic moulded products. This expertise has been extended for our range of Ready Furniture too, to enhance the quality & style of your sheen interiors. 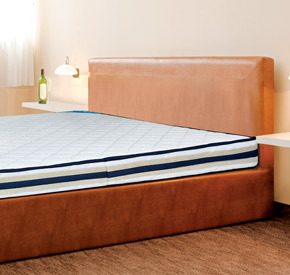 Nilkamal Mattrezzz has earned great credibility in a short span of time due to its curated range of sleeping pattern-specific products. 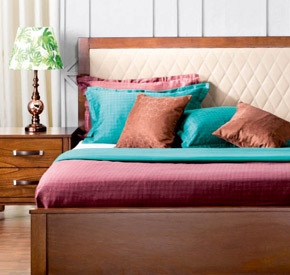 The Mattrezzz are synonymous with quality and have been accredited with BIFMA Level – II and Greenguard certifications. 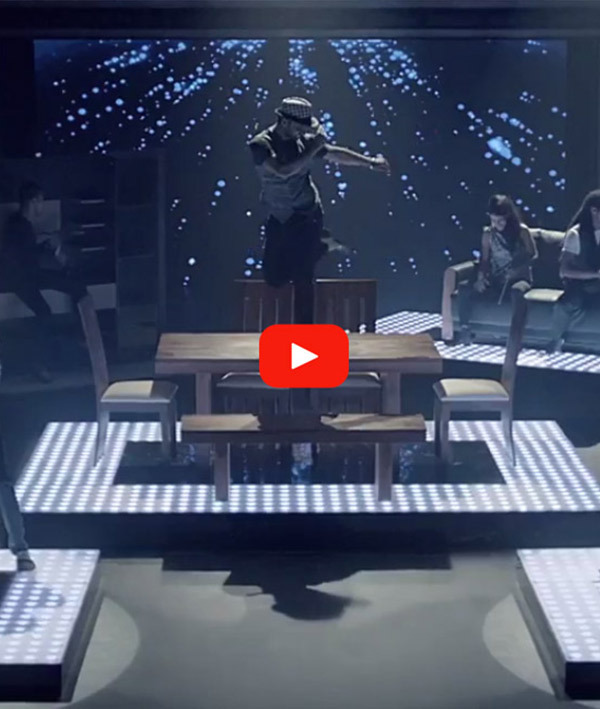 Nilkamal Mattrezzz aims to create a range of products that help you doze off within seconds. 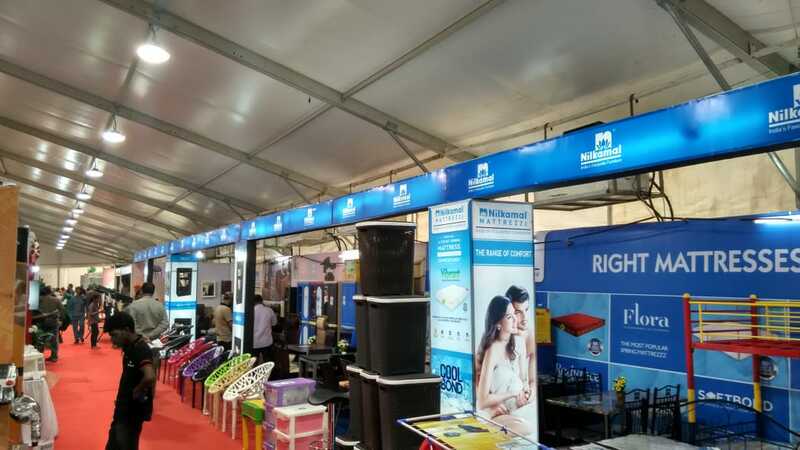 The retail division of Nilkamal, @home brings customers the latest and the best designs of Furniture, Homeware & Accessories. The in-store experts recommends what suits best and would help customers begin a new beautiful life. 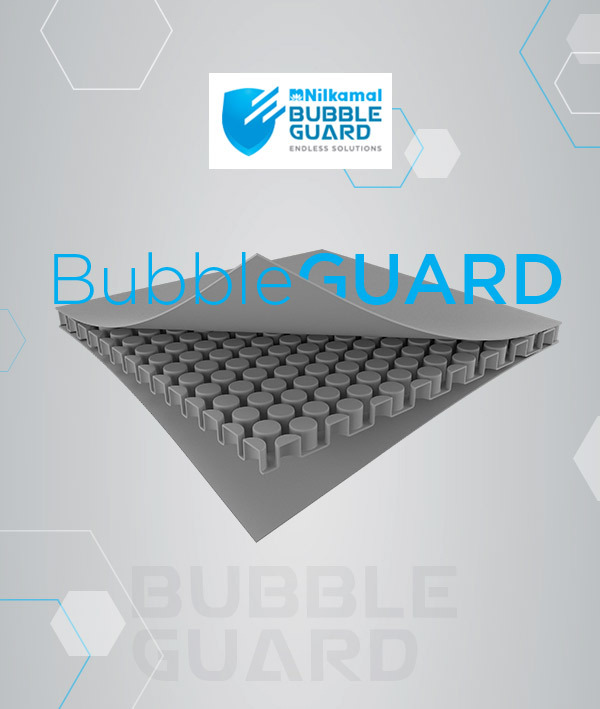 BubbleGUARD is a revolutionary range of unique honeycomb structured boards, here to change the face of printing, packaging and protection. 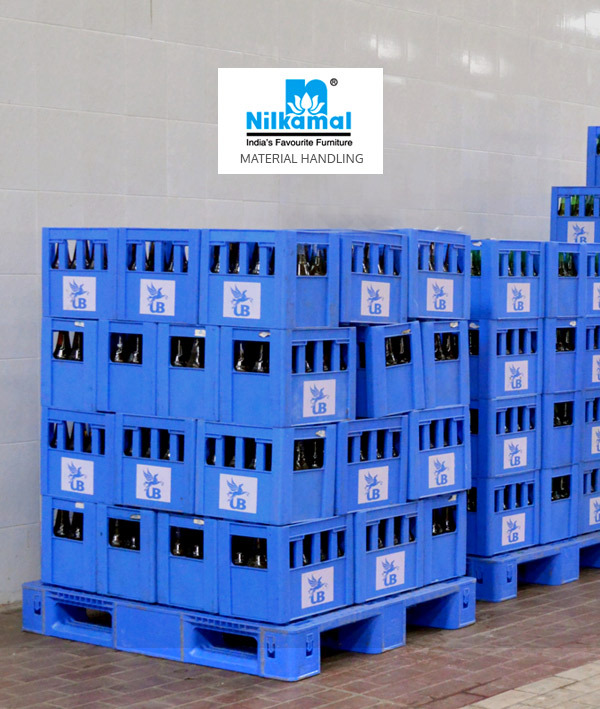 Nilkamal material handling is the leading provider of quality material handling storage solutions in India. 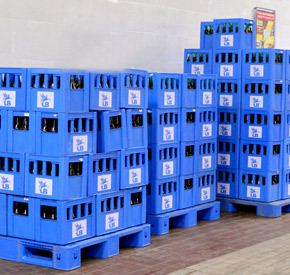 Our material handling solutions include all types of storage equipment, conveyor and materials transport systems, racking and automation systems. The retail division of Nilkamal, @home brings customers the latest and the best designs of Furniture, Homeware & Accessories. 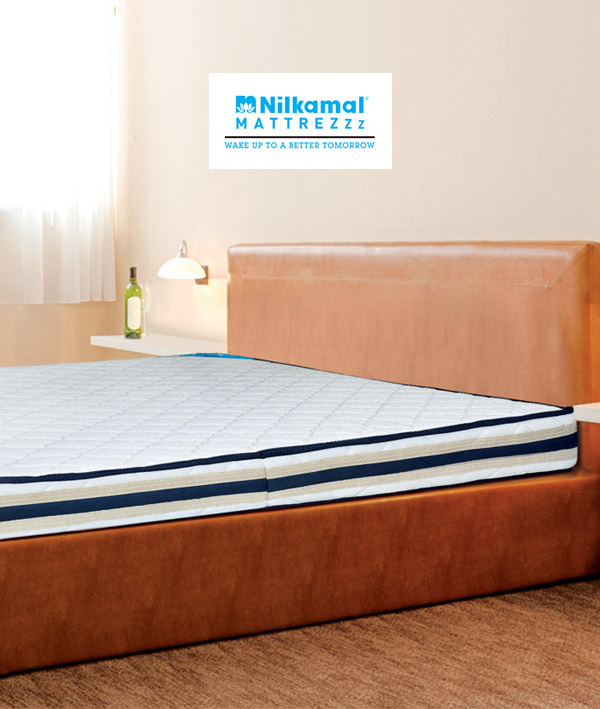 Nilkamal Mattrezzz has earned great credibility in a short span of time due to its curated range of sleeping pattern-specific products. 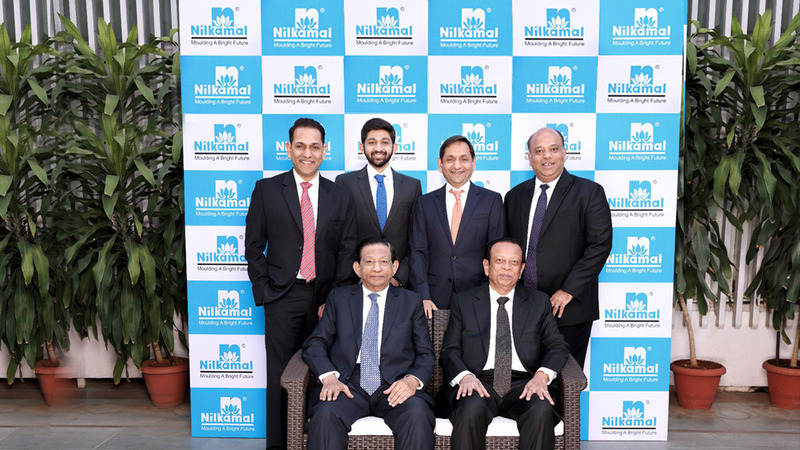 Nilkamal is the world’s largest manufacturer of moulded furniture and Asia’s largest processor of plastic moulded products. 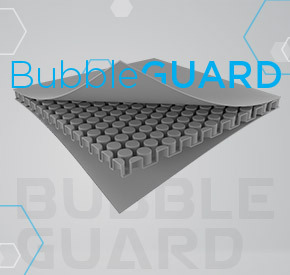 BubbleGUARD is a revolutionary range of unique honeycomb structured boards,change the face of printing, packaging & protection. 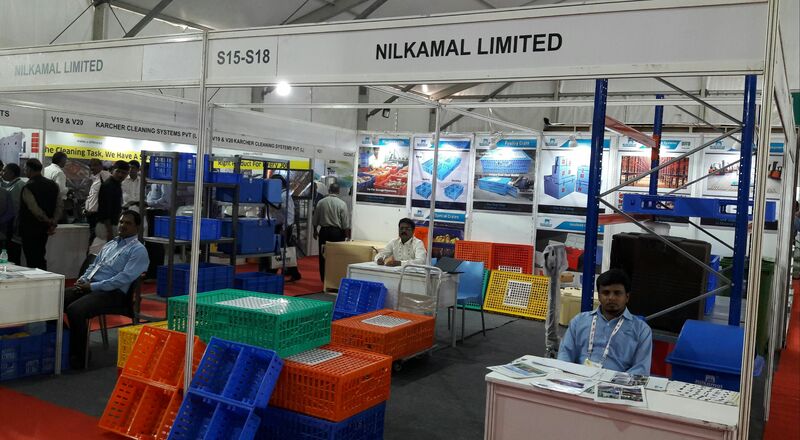 Nilkamal material handling is the leading provider of quality material handling storage solutions in India. Include all types of storage. Click here to know more about Shareholding Patterns, Board Meetings, Corporate governance and more.